Fr. 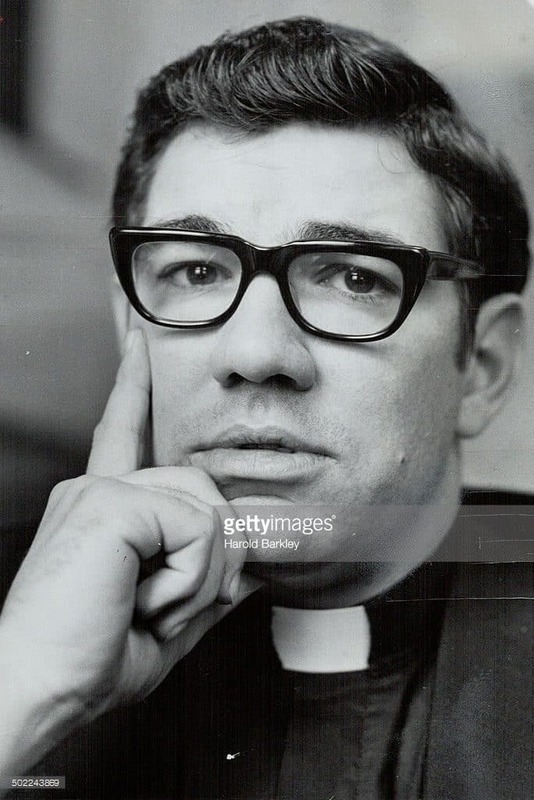 Paul, then 25, a native of Toronto, Canada, was ordained by the Archdiocese of New York's Cardinal Francis Spellman at our mother church, Church of Saint Paul The Apostle in New York. His parents, the late Marvin and Agnes Grace Lannan, were present and received his first priestly blessing. Fr. Paul returned to Toronto for his first assignment. At first, he was on the parish staff at St. Peter's Catholic Church for a little more than a year. 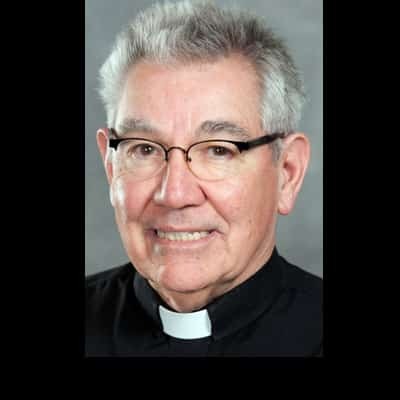 That was followed by almost 10 years of service at the Paulists' Information Center in Toronto where he assisted with Catholic education classes and marriage preparation programs. He was director of the center from 1974 to mid-1976. From Toronto, Fr. Paul moved to the The Paulist Center in Boston, where served on the staff through 1995. "I was part of a ministry that focused on social justice outreach," he said, recalling the lettuce and grape boycotts of that era. "We also worked with those who were alienated from the Church, including divorced Catholics for whom we provided liturgy and discussions." In 1989, Fr. Paul earned a masters degree in psychiatric rehabilitation from Boston University. During his studies, he interned at McLean Hospital, providing group sessions. After the internship was complete, Fr. Paul was invited to stay on at the hospital for an additional six years working with various groups. 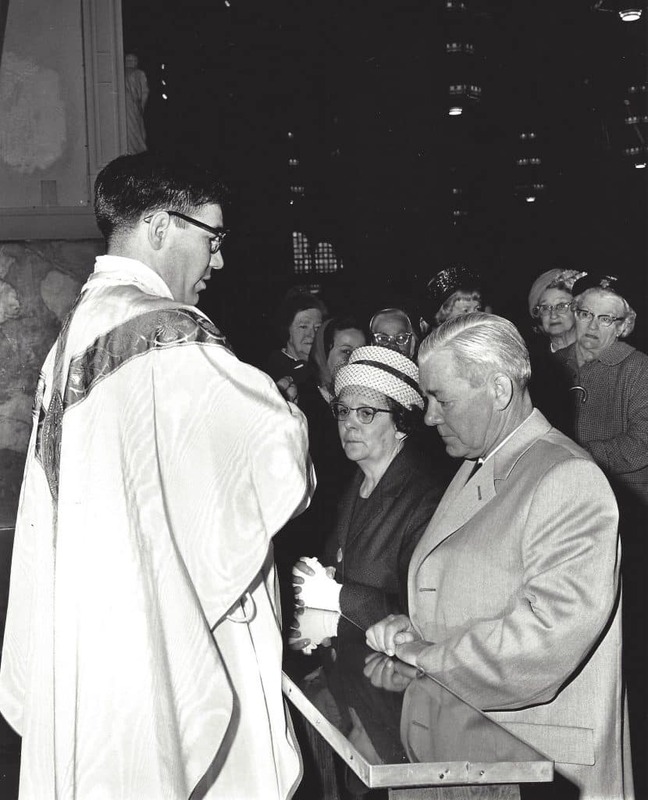 "Boston is where I became a true priest," he reflected. After 19 years in Boston, Fr. Paul headed west to become associate pastor of St. Paul the Apostle Catholic Community in Los Angeles, where he served through 2009. While there, he collaborated on the establishment of the St. Paul the Apostle Counseling and Education Center. From 2009 to 2012, Fr. Paul was again in Toronto for his second stint serving at the Information Center and at St. Peter's Church. In September 2012, Fr. Paul entered senior ministry status in Los Angeles, residing in the rectory at St. Paul the Apostle. In a message to the people of the parish for the celebration of the 50th anniversary of his ordination, Fr. Paul wrote, "I wish to thank all of you for your support and friendship. We move on now in a new Church. As Pope Francis said, it's a Church of mercy, love and healing. I'm proud to be a Paulist with the other Paulists and, of course, all of you."